– After installed WP Hotel Booking WooCommerce addon, enable it in WP Hotel Booking >> Settings >> WooCommerce. – Then set WooCommerce Checkout page, WooCommerce Cart page and enable available WooCommerce payments in Dashboard >> WooCommerce >> Settings >> Checkout tab. 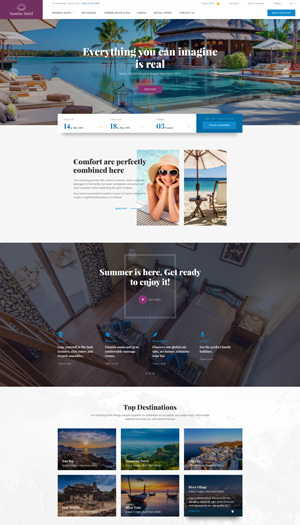 – Do not address WooCommerce Checkout page and WooCommerce Cart page for Checkout page and Cart page of TP Hotel Booking in Dashboard >> WP Hotel Booking >> Settings >> General tab.